As part of my early birthday celebration, my friends and I went to try out Peruvian cuisine; in particular, Peruvian rotisserie chicken. Alejandro recommended this place as we had all never been there before. 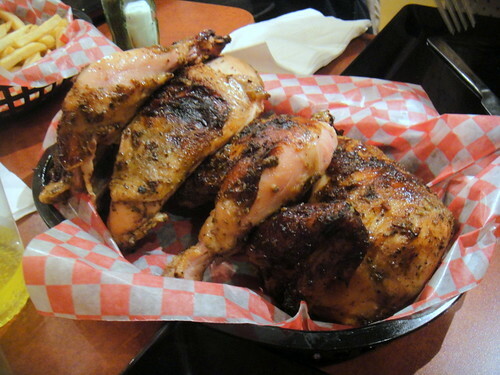 Los Chicos Brasa Peruvian Rotisserie is located in Markham near Markham Road and 14th. 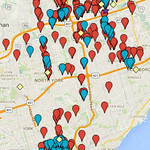 It is two storeys where it features mostly take-out on the lower level and a separate dine-in room on the upper level. Alejandro called ahead of time to book the room for us since it is rather a small place. As a party of 8, we ordered one and a half chicken and four large side dishes to share. 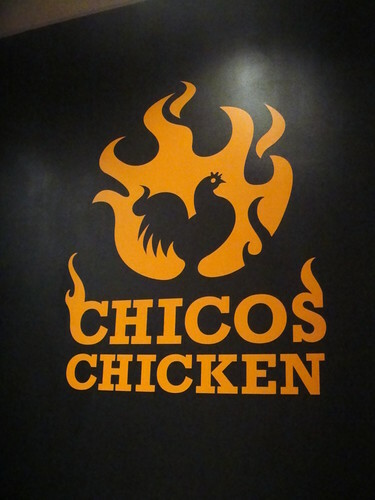 Los Chicos is known for their rotisserie chicken done in Peruvian style. The chicken drumsticks were very good. They were extremely tender and juicy inside and the flavour was not too strong or weak. The chicken breast part was a little more rough and not as juicy (like most chicken breast). 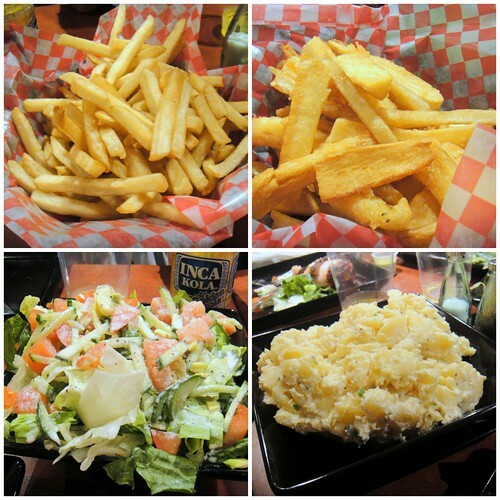 We tried fried cassava, fries, potato salad, and Peruvian salad. We were sooo full from everything that night. We definitely couldn’t finish all the dishes that we ordered. For the food, we also were served two types of hot sauce. The green one was a mild one that was interesting and new. The red one was similar to the green one except that it was very spicy and gave a strong kick to the taste buds. 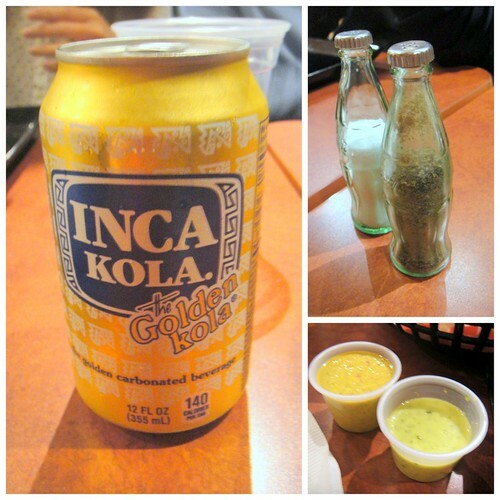 Peruvian cola that tasted like Sprite, salt and pepper shakers that resemble coke bottles, spicy sauces! 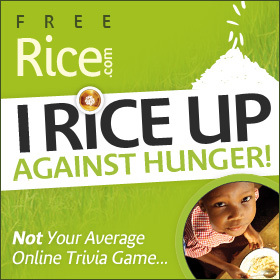 What I loved that night was the chicken, the private dining room, and dining with friends! 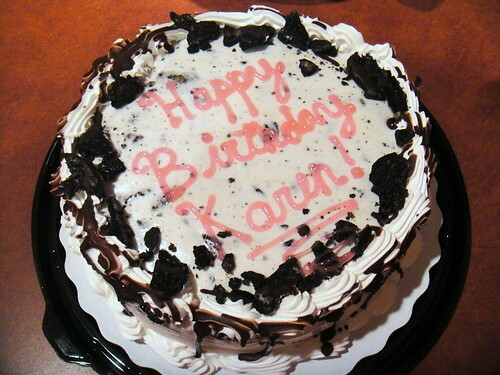 They surprised me with an ice cream cake too which was pretty awesome. ^_^ Thank you, guys! 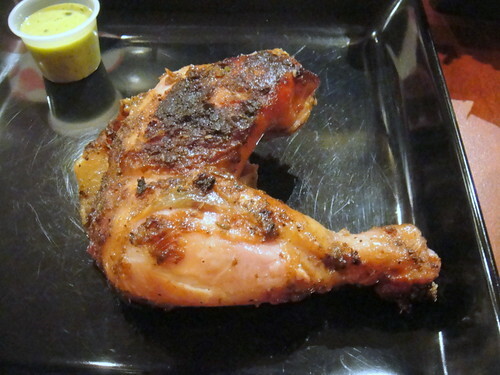 This entry was posted in Food and tagged 7595 Markham Road, BBQ, cassava, chicken, dinner, food blog, foodie, fries, hot sauce, Los Chicos Brasa Peruvian Rotisserie, Peruvian, Peruvian cola, Peruvian salad, Peruvian Yuka, potato salad, restaurant review, roasted chicken, Rotisserie. Bookmark the permalink.